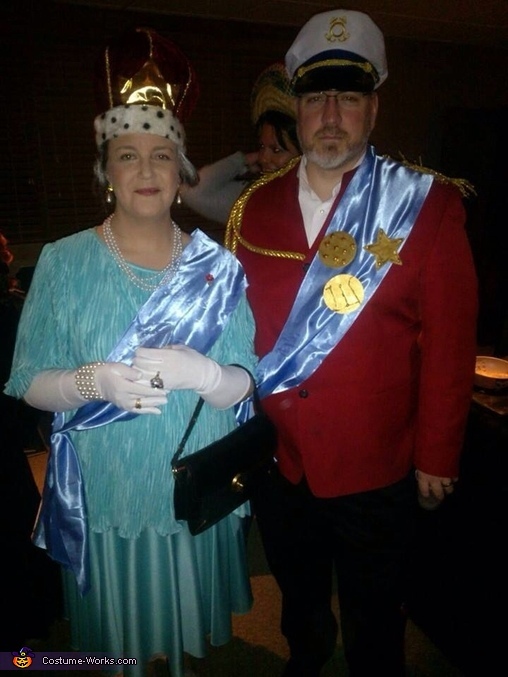 My obsession with the Royal family inspired our look this year, my husband is such a good sport! I hope you enjoy our OOAK costumes! Can you email me the instructions?